One inch narrower than stock! 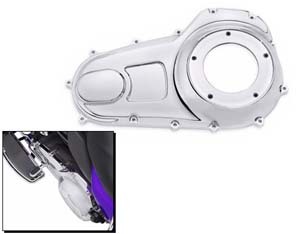 NPC-85: This show chrome narrow profile primary cover is 1" narrower than the stock outer primary that will allow easier reach to the ground and is shaped to slim the bike profile on the left side. 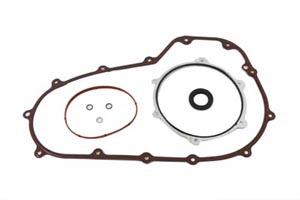 Stock replacement for all 2007-16 touring models but can be used on all 2009-16 models. 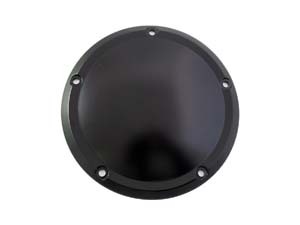 NPC-86: Similar to above but in black. 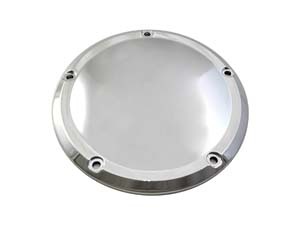 NDC-23: 5 hole derby cover, smooth in chrome. Fits: 2016 and up. 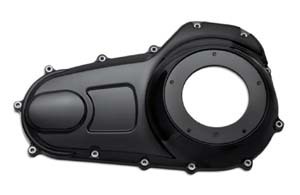 NDC-24: Similar to above but in black. 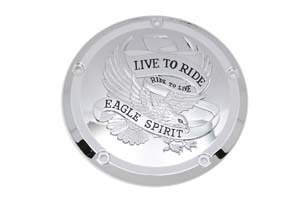 NDC-26: Similar to above but in chrome eagle spirit model. 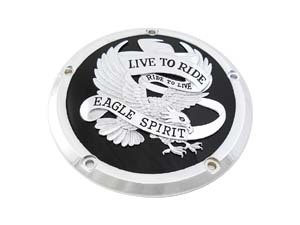 NDC-25: Similar to agove but black with chrome eagle spirit.